If you're taking a holiday because you want a break from the hustle and bustle of Singapore, here is where you should travel to. Keep on reading! Janda Baik has quietly crept into the list of peaceful destinations in Malaysia. This hilly area is located in the state of Pahang, near the small town of Bentong. There are several chalets, resorts, and other interesting lodgings here, like a floating room built in the shape of a boat over the lake (at Sailor's Rest Resort). There are also many places that offer glamping and camping facilities. At Janda Baik, you'll be surrounded by fresh, cool and crisp air as it is situated on a slightly elevated area at the foot of the Titiwangsa range. There will be plenty of natural attractions to visit, including hot springs, a cool river, waterfalls, and a Coniferous forest. Getting there: Janda Baik is a simple 45 minutes drive away from Kuala Lumpur. If you're travelling by public transport, take a bus from KL to Bentong, and then from Bentong, you'll have to take a taxi to your lodgings. 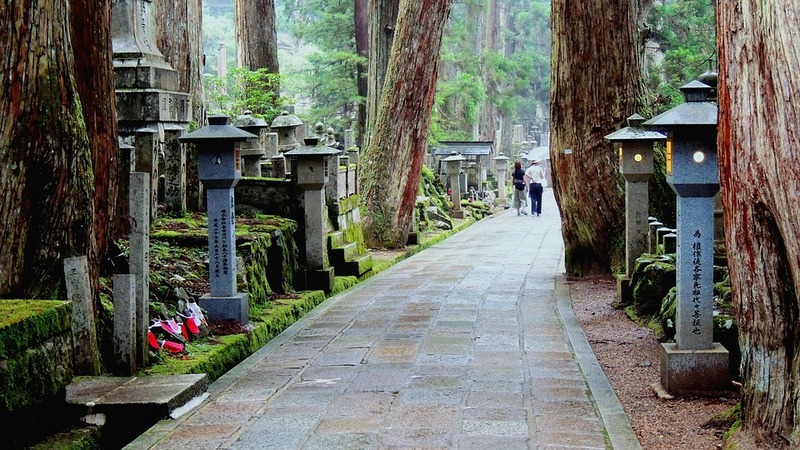 Koyasan is a UNESCO listed town about two hours drive from Osaka. The unique thing about this small town is that it has more than 50 temples offering visitors a stay-in programme. For a fee, guests can choose any of the temples around town and stay as long as they want. Rooms and vegetarian food are provided and you can join the monks for morning prayers and meditative sessions. This temple lodging concept is referred to as Shukubo, and you don't have to be religious in order to enjoy the spiritually restorative effects of this monastic town. There are many other historical attractions here that you can explore too, including the Tokugawa family mausoleum and the Tahoto Museum of National Treasures. Getting there: Fly to Osaka. Once you land in Japan, find your way to the Osaka Namba station. There are trains to Koyasan at regular intervals and the journey takes from 1h40 minutes to two hours depending on the type of train you take. Most New Zealand towns outside of Auckland are relatively quiet and slow paced. One of these towns in Wellington. 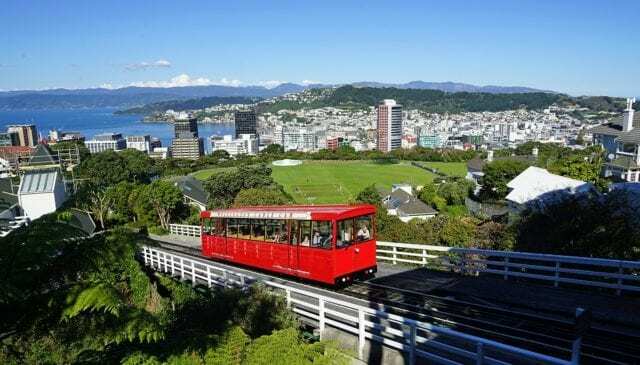 From here you can take a tour of nearby Kapiti Island, a nature reserve or take a ride on the Wellington Cable Car. For a taste of local shopping culture, head to Cuba Street or one of the Farmer's market on the weekends. You can learn about Wellington's history through its museum, or drop by the Katherine Mansfield house and garden. Getting there: There are flights from Changi to Wellington with layovers in Melbourne, Sydney, Auckland or some other places. Bhutan has been named one of the happiest places on Earth. It's also a very spiritually restorative place to visit, with many monasteries and nature trails. The town is very cooling and the fresh air of the Himalayan mountains are sure to lift your spirits. Many of the nature-based tours here will bring you to breathtaking locations where you'll see snow-capped mountains up close and be mesmerized. 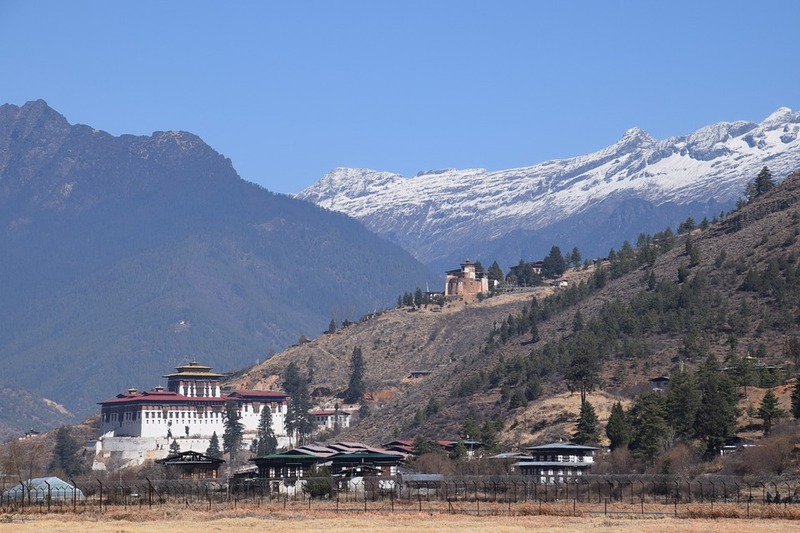 Getting there: Paro is the site of Bhutan's only international airport, and Drukair provides direct flights from Changi to Paro, with a refuelling stop at Kolkatta. You'll be able to get a taxi from the airport to your lodgings easily. You wouldn't expect Bali to be on this list because it is simply crawling with tourists. That's true for places like Denpasar, Kuta Beach, Nusa Dua and Ubud. However, the crowds have yet to reach the North of Bali. 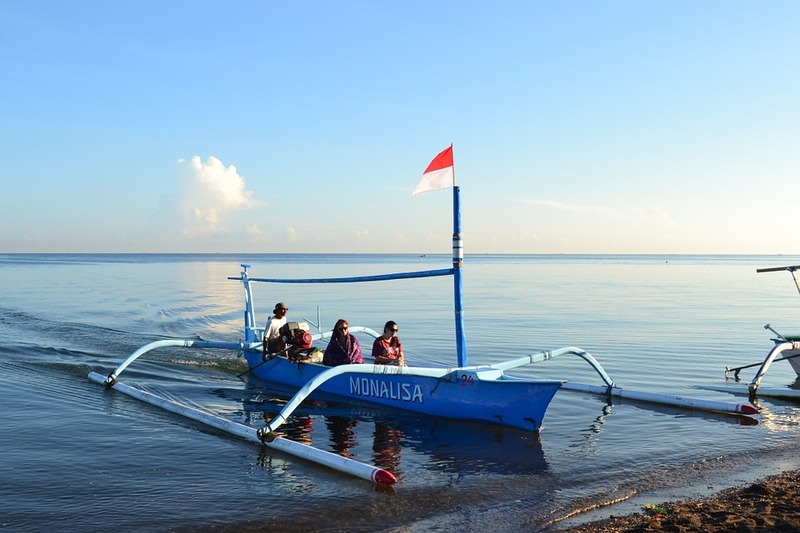 Places like Lovina, which is about four hours north of Denpasar town, remain relatively unknown to tourists. Unlike the South of the island, Lovina beach is really quiet and peaceful, with equally lovely and classy accommodations that are filled with the beauty and aesthetic value only Bali can offer. Getting there: Once you land in Ngurah Rai airport, you can hire a taxi to take you to Lovina or rent a car and drive yourself. There are buses to Singaraja (the nearest town to Lovina) from Kuta, Sanur, and Ubud. Once at Singaraja, you can get to Lovina via taxi or bus as it's only about 10 km away. 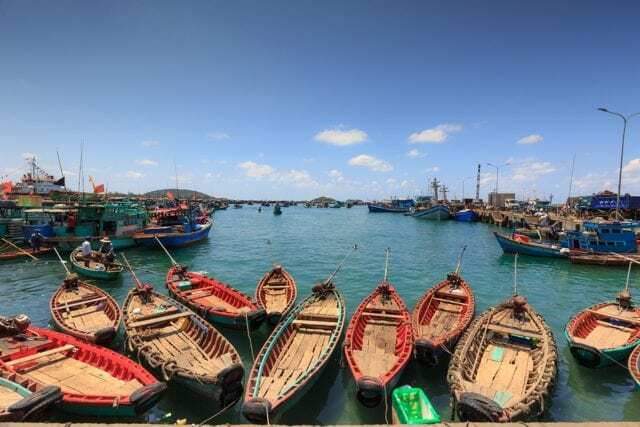 Phu Quoc is a Vietnamese island that's largely a fishing community. The waters off Phu Quoc are simply pristine and a clear, crystal blue. Apart from hitting the beaches, there are plenty of water-related activities to do like kayaking, snorkelling and island hopping. At night, you can hit the local bars and eateries for a taste of local, rustic charm. Getting here: You'll have to travel here from Ho Chi Minh city as there is no direct flight. There are flights from Ho Chi Minh to Phu Quoc and these take about an hour and cost SGD 150. You can also opt to take a bus and ferry to the island, but this journey will take longer, around 11 hours and cost about SGD26. A direct taxi will cost quite a bit more, at SGD320 because the entire trip is about 378km.